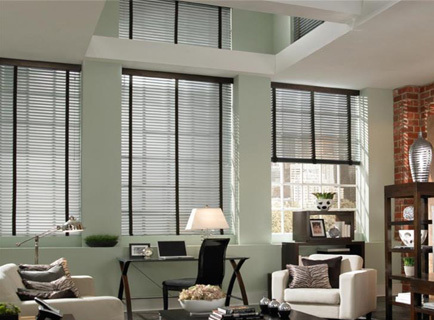 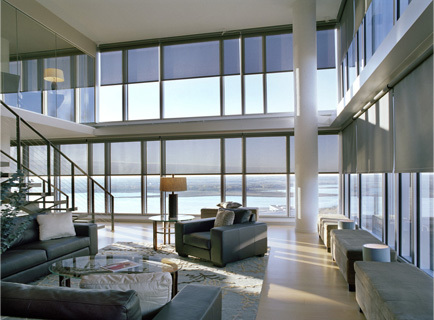 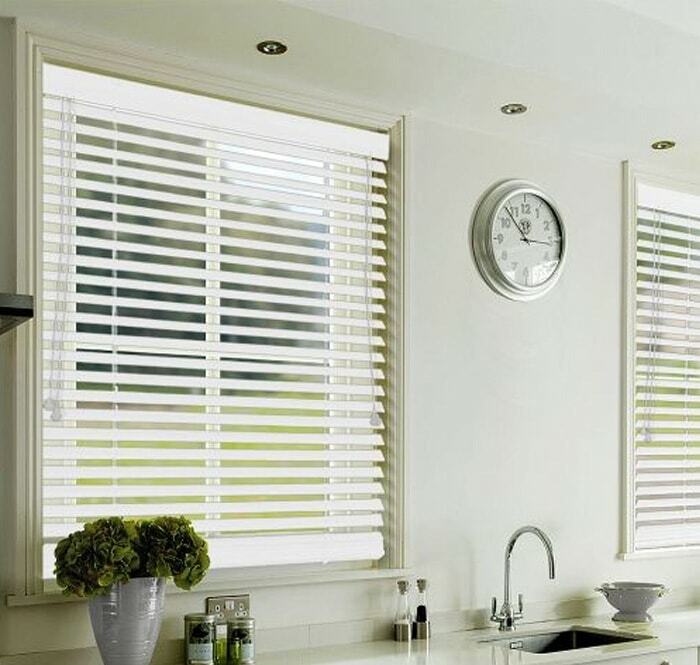 The major advantage of wooden venetian blinds is the assistance they provide in regulating the temperature of your home. 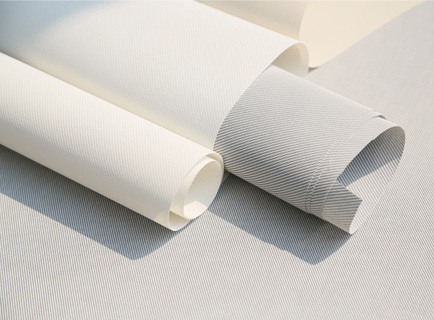 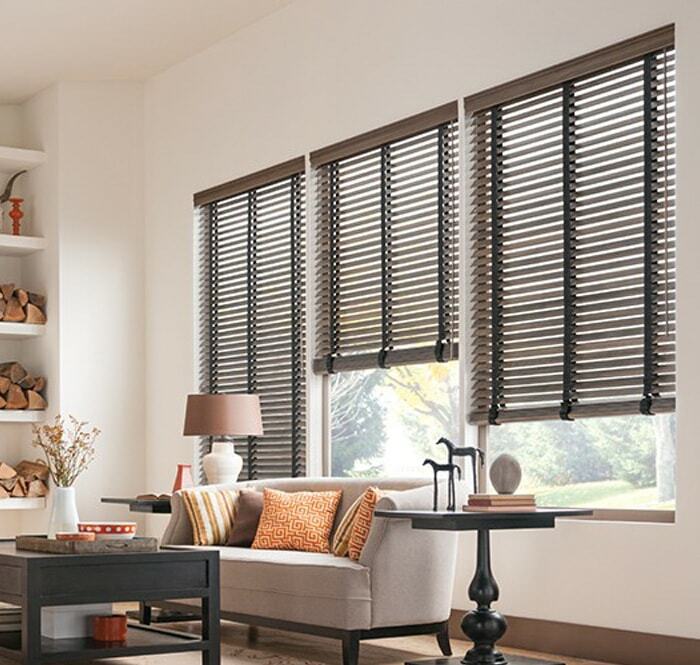 In summer you can keep your blinds open to allow in the light and sunshine, while in winter they can help insulate your home keeping it warmer and cosier. 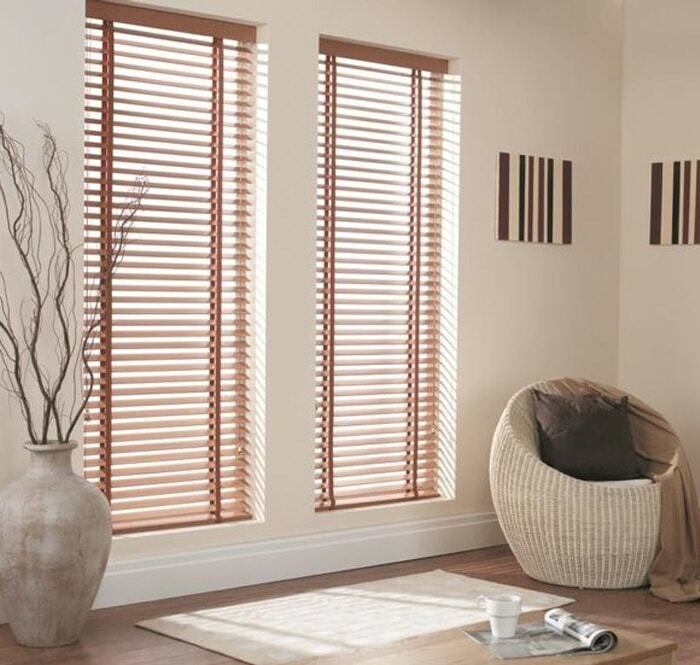 Our wooden blinds come in a full range of rich natural timber shades and are available in three widths; 25mm slats, 35mm slats and 50mm slats. 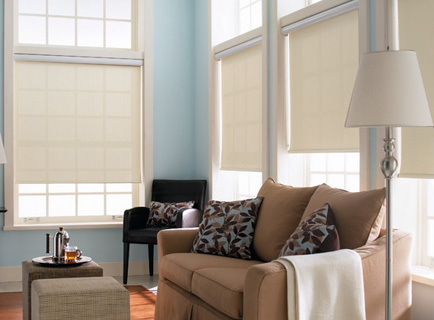 Like all of our blinds they come packaged with all fixtures and fittings and child safety accessories. 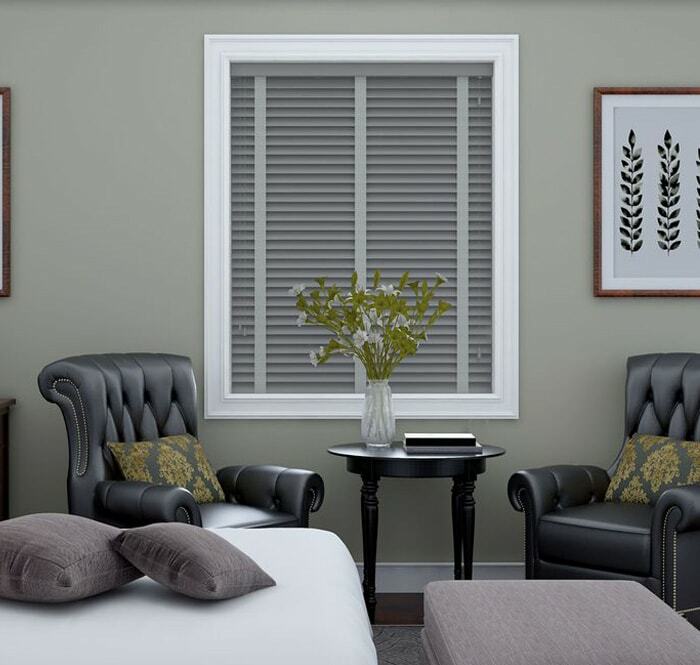 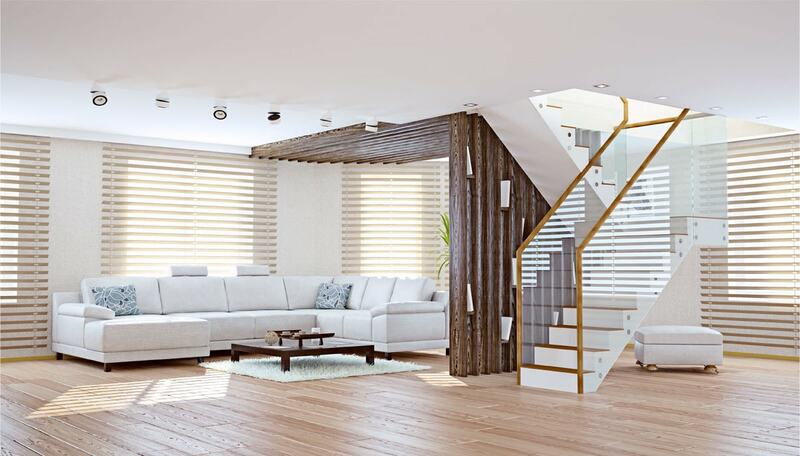 Finding your perfect set of wooden blinds is simple with our easy to use selection tool which allows you to choose from natural Wooden shades such as rich walnut, sycamore and beech, as well as pick the slat size most suitable for you.